MIXSHOP – provide the tools and services for next industry revolution. Welcome to Mixshop Inc. We are the company located on Toronto Ontario, Canada. 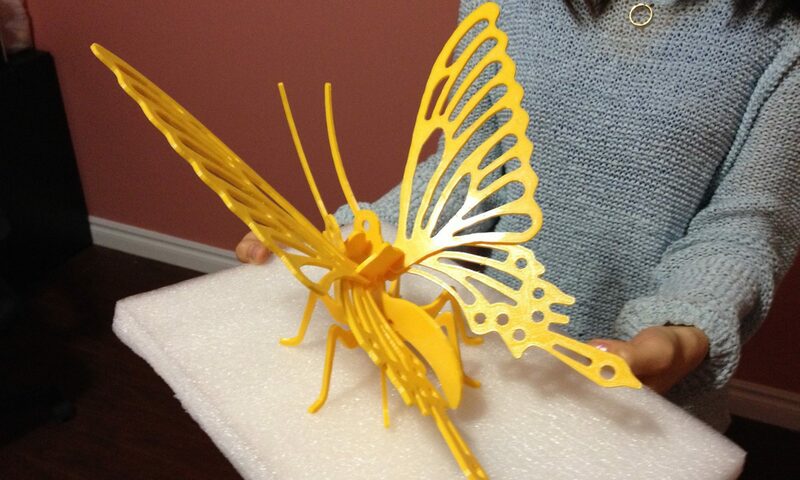 Our first official website mixshop.ca was launched on May 2011 as a RepRap 3D printer hardware store. On 2011 July, we inquiry mixshop.com as our main online store domain. On 2013, Mixshop China called GS Doer is established in GuangZhou China. 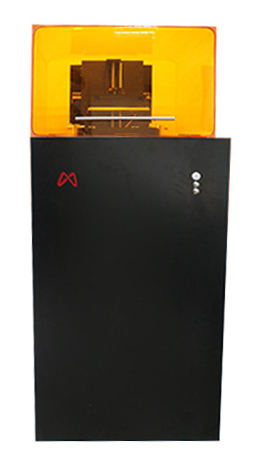 On 2015, Mixshop China launch Mix Doer as our newest brand for our DLP 3D Printer products. Mix Web Service is also launch in Canada as one of the core business in Mixshop Inc.
Our goal is provide the tools and services for next industry ‘G4’ revolution. Since 2013, we started manufacture our own brand FDM 3D Printer filaments. To produce the best quality 3D printer filament, and provide the best customer service is our ultimate business goal. 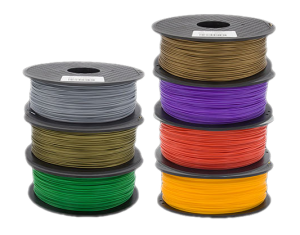 In addition to the original PLA & ABS Filament, we also create our own filament formula to produce the better and featured filament. Copyright © 2019 MixShop Inc. All Right Reserved.